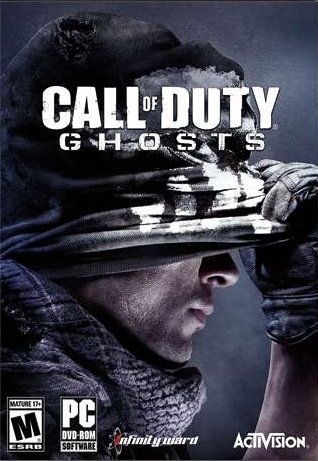 Call of Duty: Ghosts has been released and is available for multiple platforms. 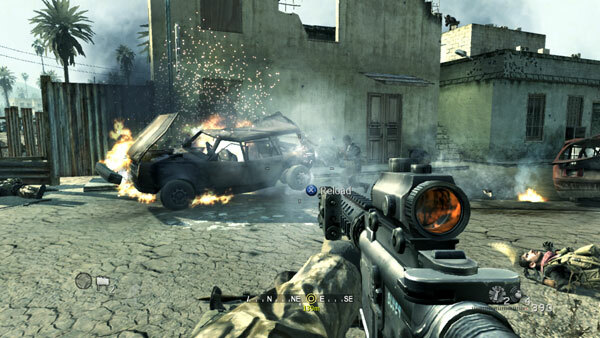 Call of Duty’s new next-gen engine ushers in an unprecedented level of innovation, delivering stunning and lifelike characters, gorgeously rendered environments, and authentic real-world animations, all brought to life by advanced lighting systems and visual effects that redefine forever the signature standards Call of Duty fans have come to expect from the critically-acclaimed series. 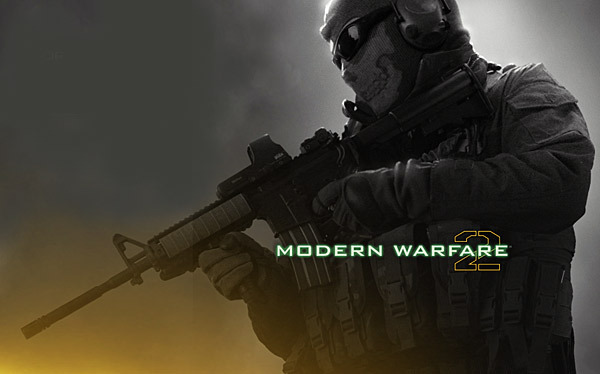 The new game also redefines the franchise’s hallmark multiplayer experience. Dynamic maps bring earthquakes, floods, and user-initiated events that fundamentally alter the flow and strategy of every fight. 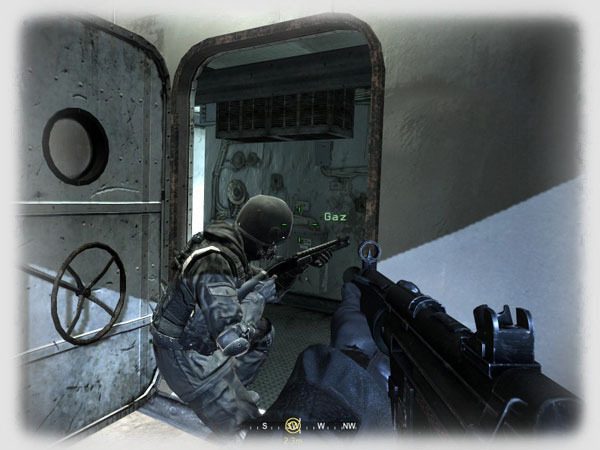 Also, with unparalleled character customization, players have total control to tailor-make their soldier. 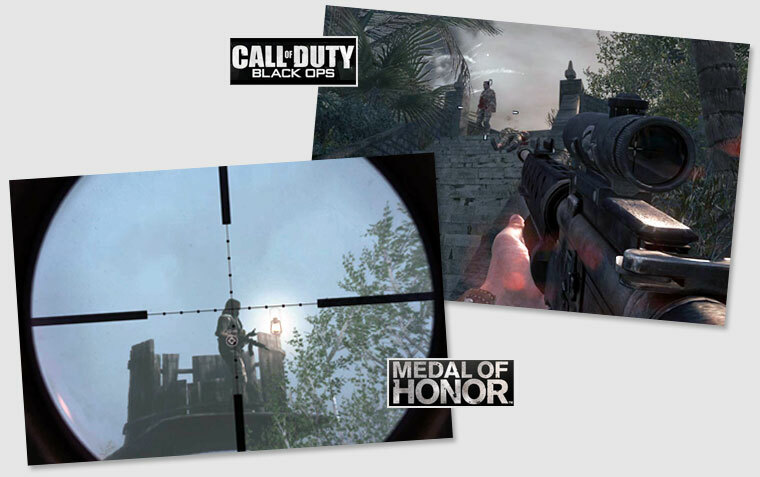 These are just two of the many innovations going into the Call of Duty: Ghosts multiplayer experience.